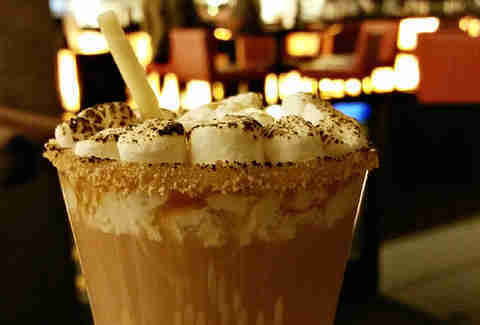 Hot cider is the seasonal base for Fireball and Georgia peach whiskey, plus ridiculous toppings that start with a s’more and marshmallow rim and continue with whipped cream and caramel, officially ruining you for any future frappés. 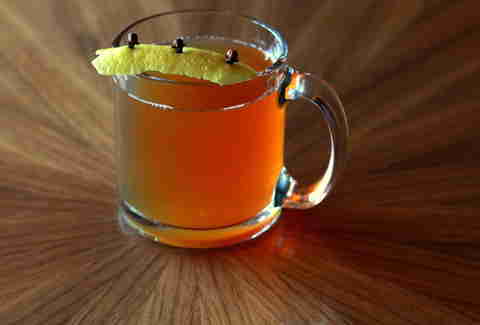 Maple bourbon, lime juice, and cider bring warm cheer. 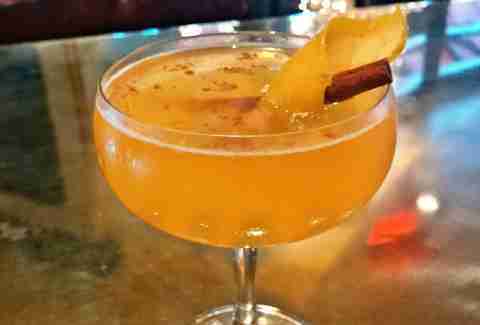 The houses apple shrub, cinnamon, and orange zest provide the seasonal spice. Pro tip: leave one of these for Santa to guarantee better presents. 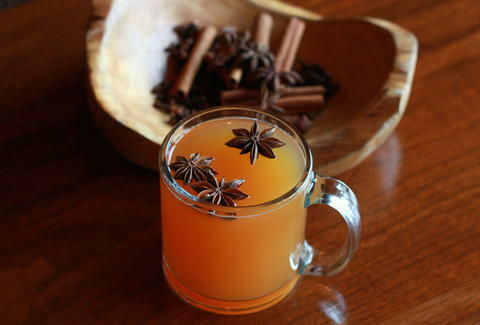 A trio of tremendous warming potions include Snow Day with vanilla vodka, hot chocolate, and whipped cream; the Rooftop Toddy with spiced rum, hot apple cider, and a little cinnamon syrup for holiday sweetness; but our pick is the Lauren in the Winter with cognac, organic tea & a honey blend sweeter than any other Lauren around. Especially that one from The Hills. There is a drink that combines butter and alcohol, and it’s time to let Atlanta’s best new bar of 2014 introduce you to it. 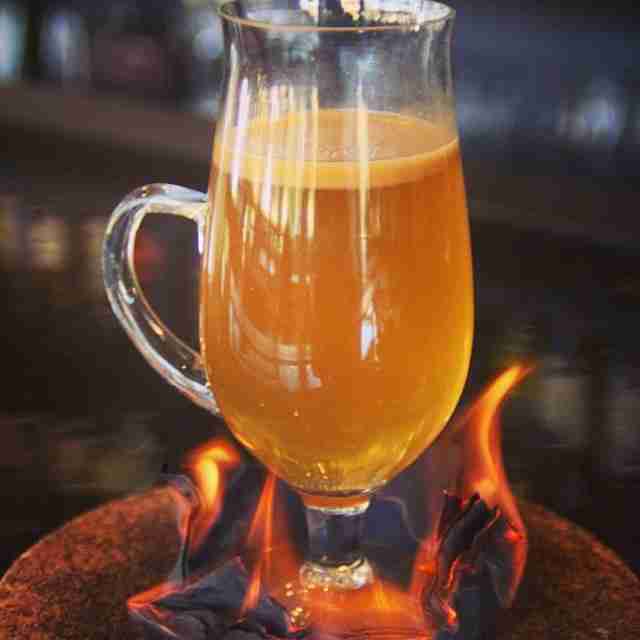 Cinnamon, sugar, nutmeg, cloves, and other seasonings float in and on top of hot rum that's almost hot enough to set the napkin on fire, but it's not, so the showy drink slingers at R&D have to do it themselves. This Grant Park go-to is keeping you warm Atlanta-style with their ode to the outdoor furnace. 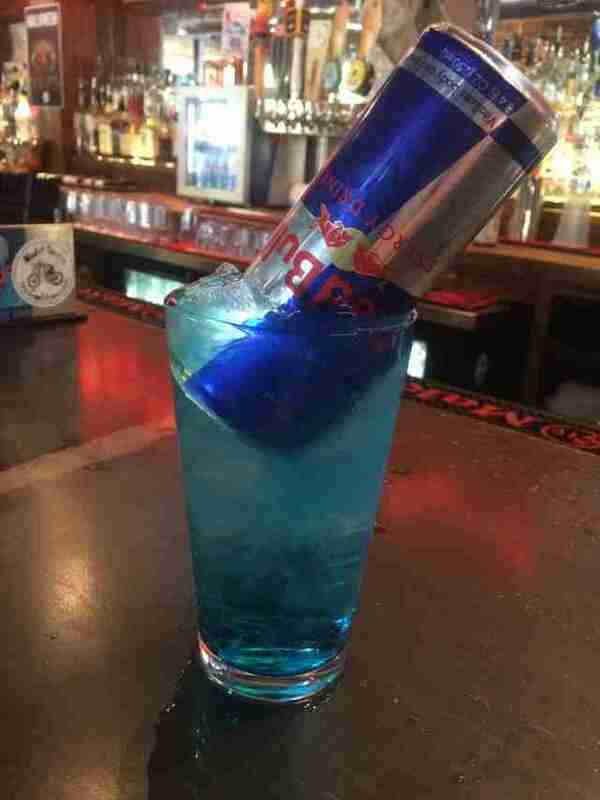 It's vodka, gin, rum, tequila, and Blue Curaçao, topped with a full can of Red Bull. Warm your hands by one of these bad boys and that will be all you need for the evening. The boys off 85 are releasing a seasonal Belgian red ale for your wintry imbibement. 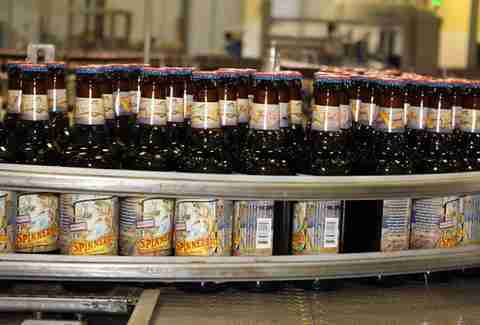 A rich, malty blend with fruit and spice currents is topped with Belgian rock candy sugar to feed the yeast. Sweet, spicy, and red. Just like Old Saint Nick prescribes.